The Shock Sling II includes both an adjustable Shoulder Strap and direct Vest Attachment Strap for maximum versatility. 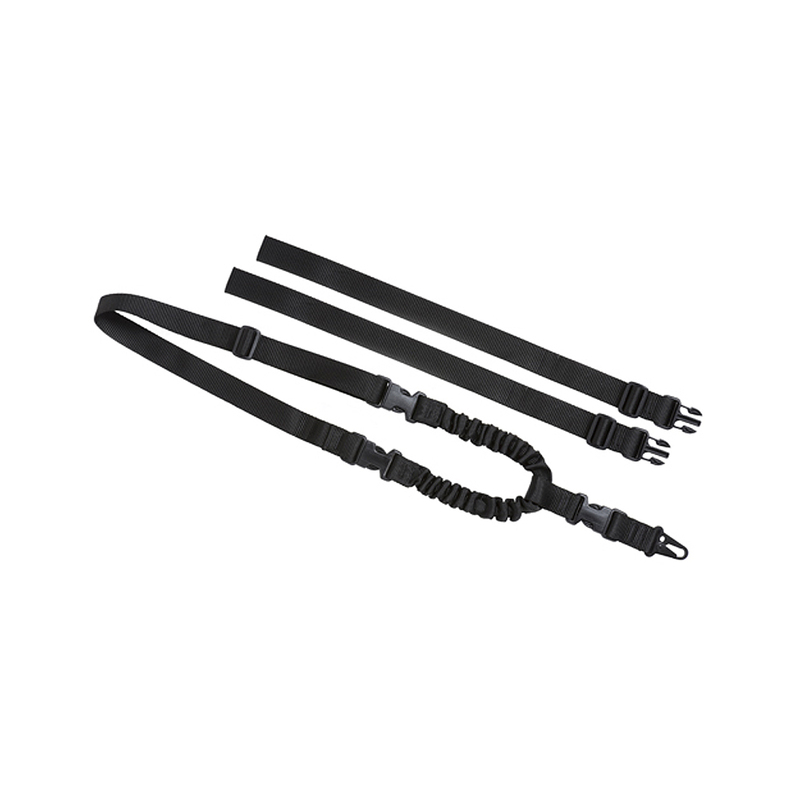 Vest Attachment distributes the weight of your weapon and offers clean "out of the way" straps. 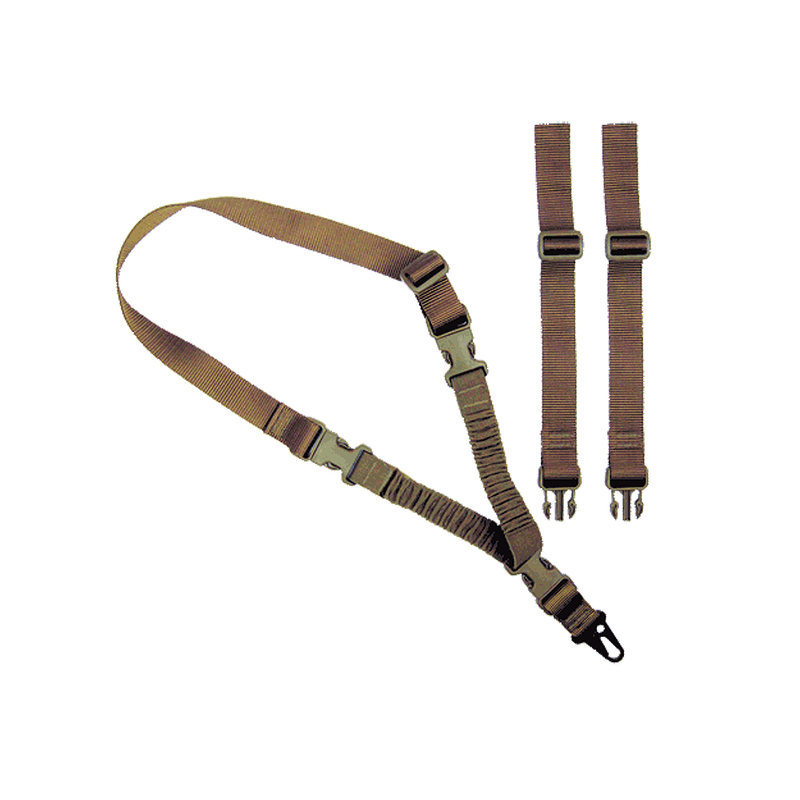 The double ERB (emergency release buckles) support a fast sytem change to the shoulder strap or sling removal. The Single Point HK hook is attached with a single ERB that allows for quick weapon removal. Various attachments can be mated with the 1.25" ERB for custom weapon connection.